A new season and new you! 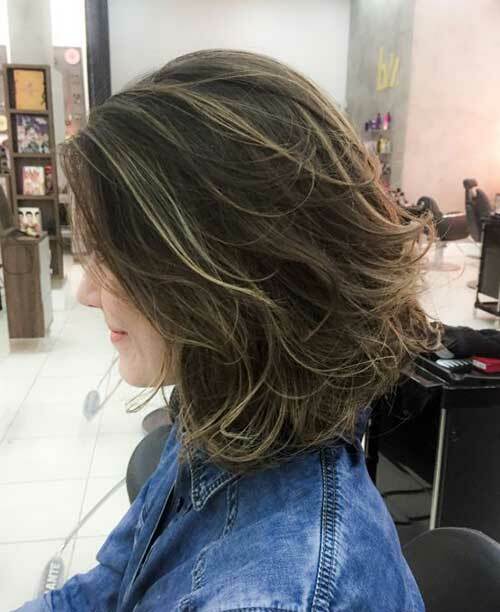 Spring has come to the town and we all know that feeling that we want a refreshing look for a new season. 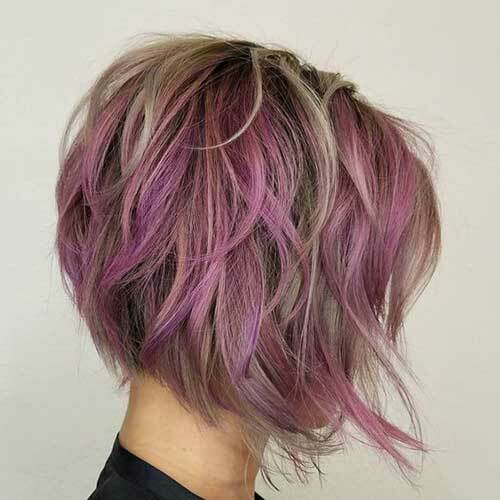 So we want to share the latest layered bob hair ideas with you to help create a new and fresh style for sunny days! 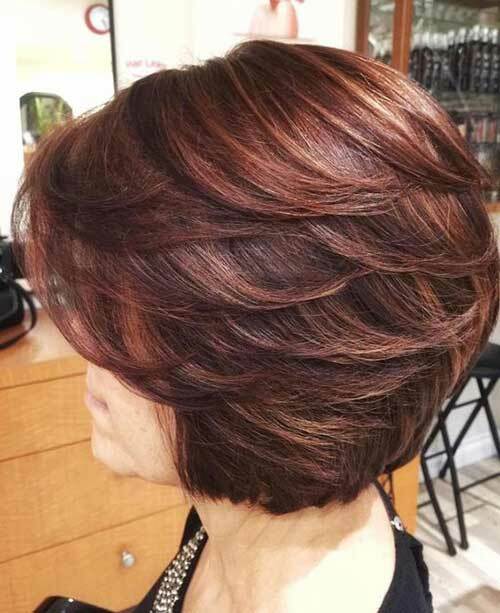 Layered short bob haircuts are perfect for women of all ages it will create a really nice texture and volume for fine hair. 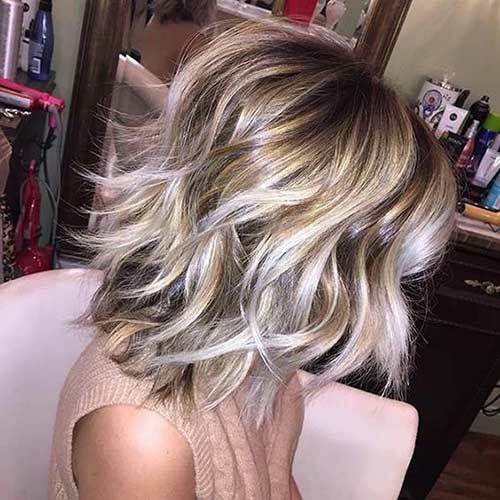 Long layers are a perfect idea for creating stylish bob haircuts with texture and volume that you can easily style your hair into gorgeous waves. 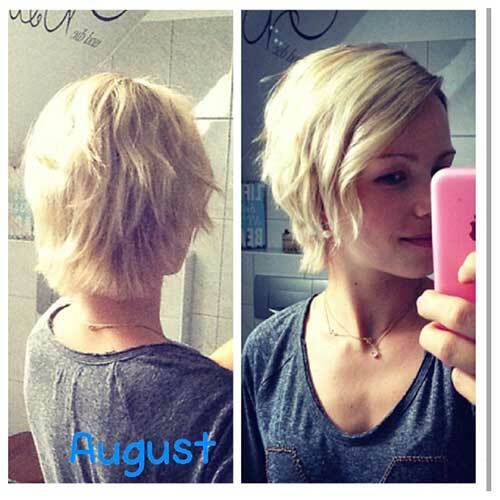 Long layers will add a nice style to bob haircuts especially if you have thin or fine hair. 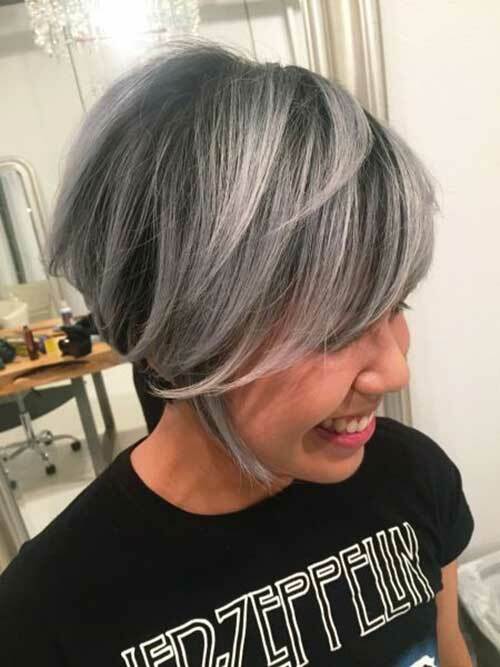 Choppy layering is the best way to give some textured look to your bob hair, soft messy waves are perfect for this bob haircut. 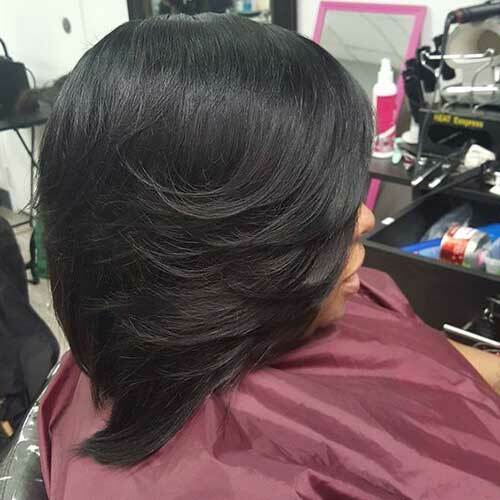 Here is an angled bob hairstyle idea for black women with straight and dark hair. 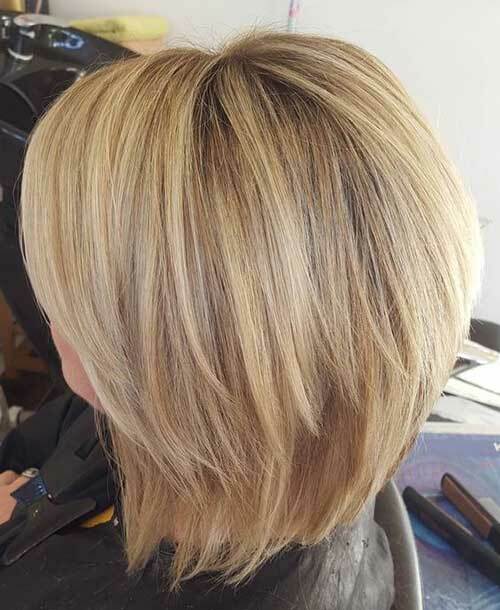 Angled style and choppy layering are perfect for ladies with thin hair texture because it will give a nice style to blonde hair colors. 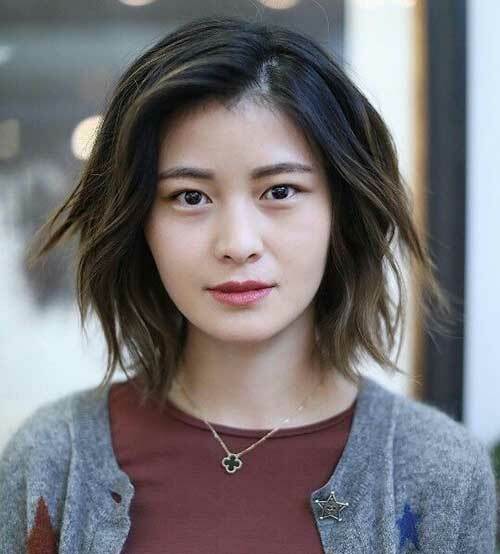 When the layering is well cut and stylish the whole look of your haircut will change into a beautiful short hair. 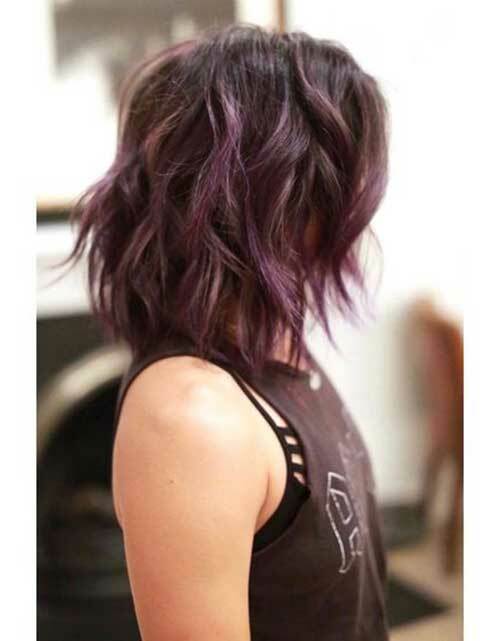 Highlights will add a nice color and shine to dark bob haircuts and layering adds a style and texture. 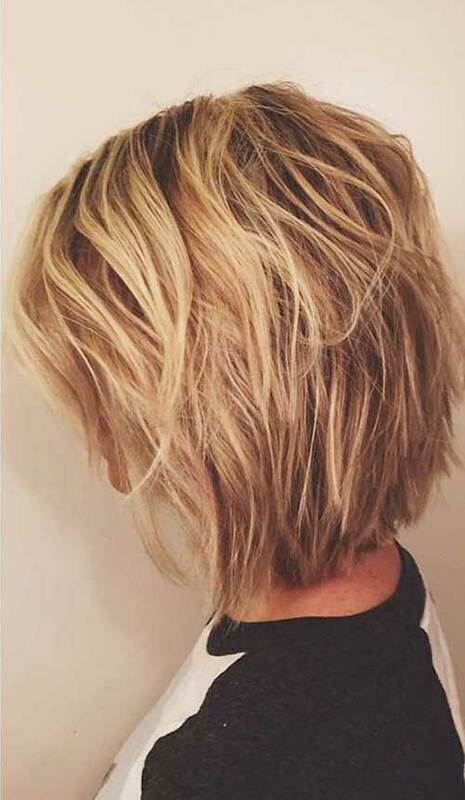 This fantastic messy bob haircut is a really perfect inspiration for young women, layering makes it easy to create the messy bed head look. 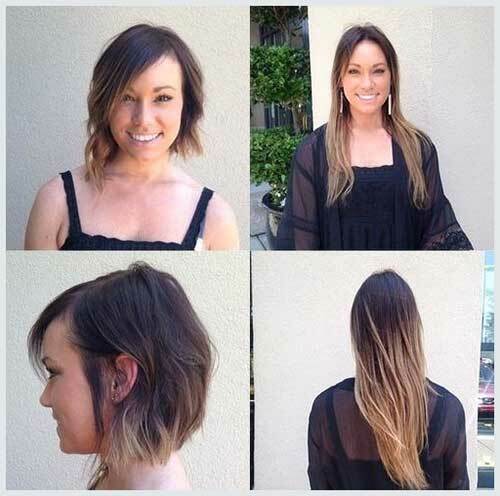 Here is an ash blonde bob hair with side bangs and angled style is really face-framing and perfect for casual looks. 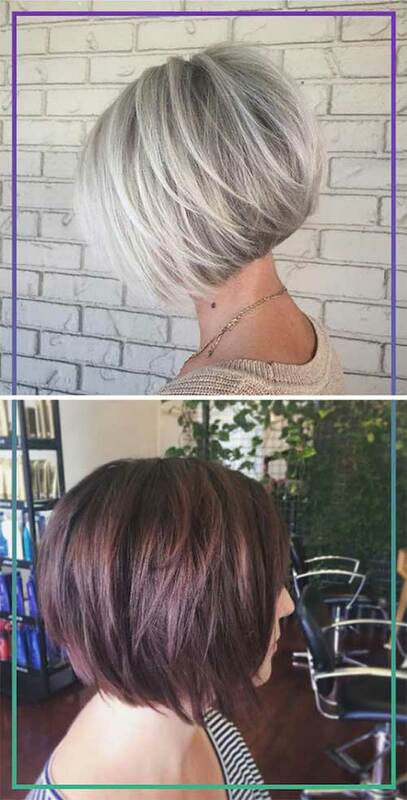 Did you like our selection of bob haircuts, let us know which one is your favorite!